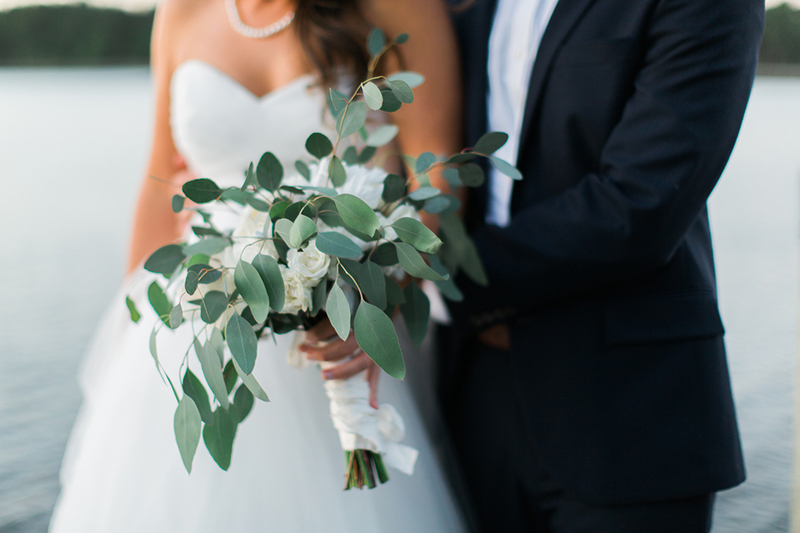 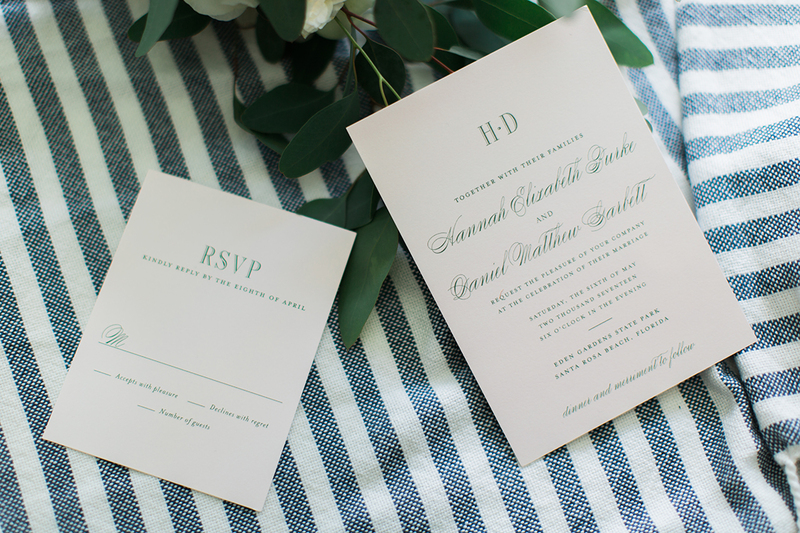 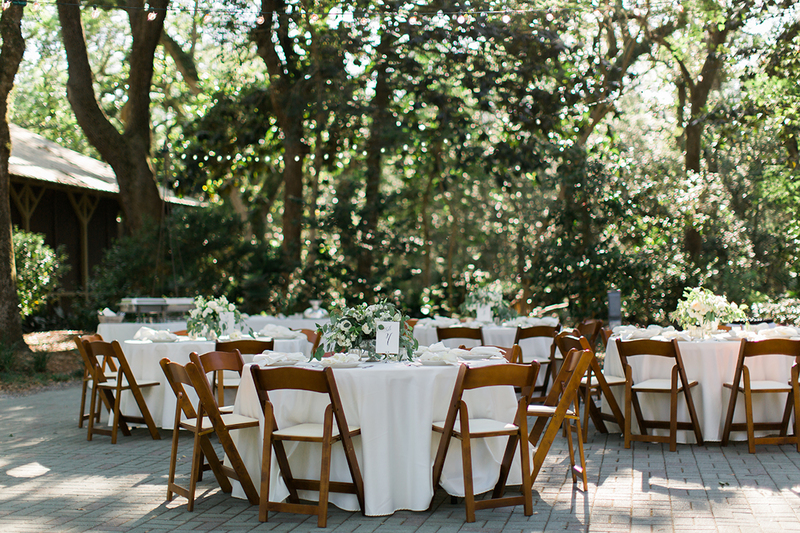 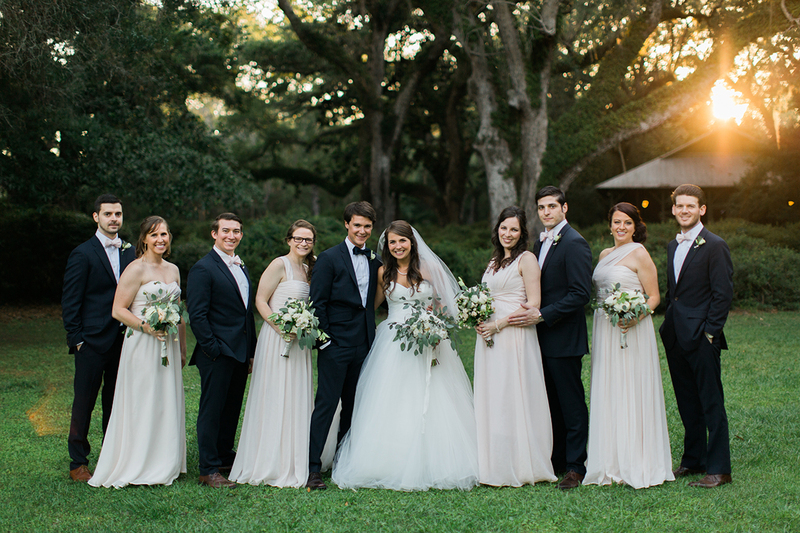 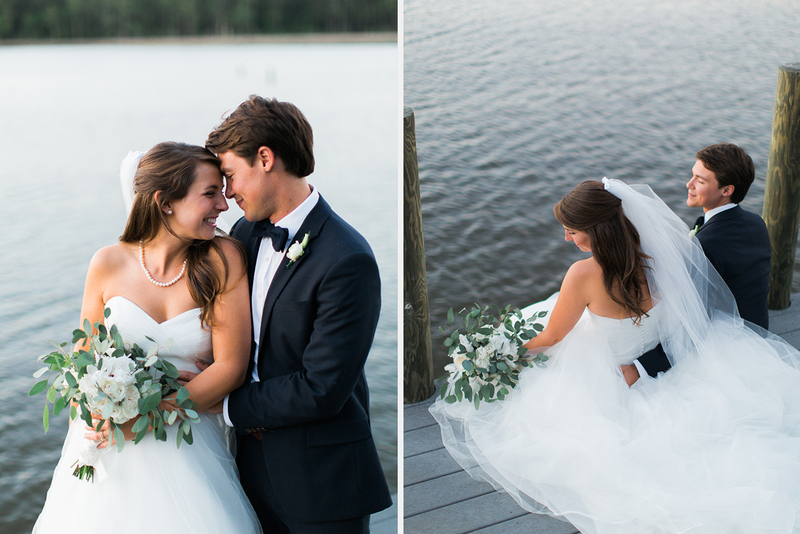 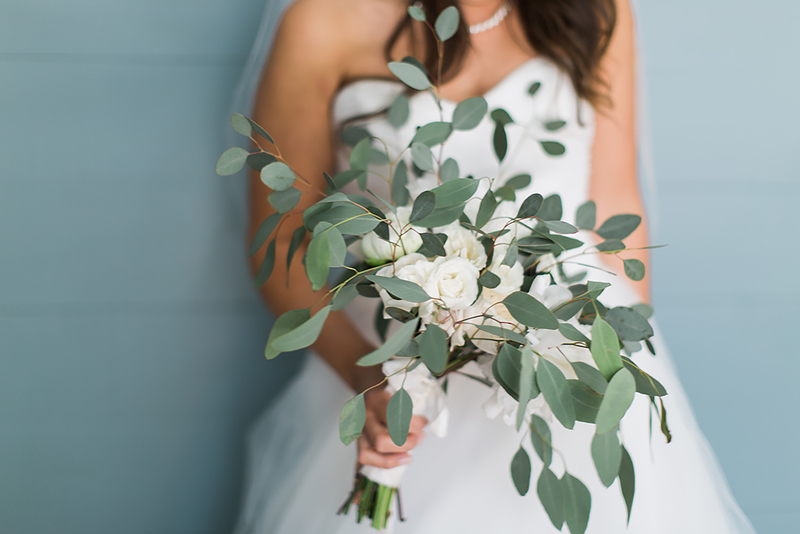 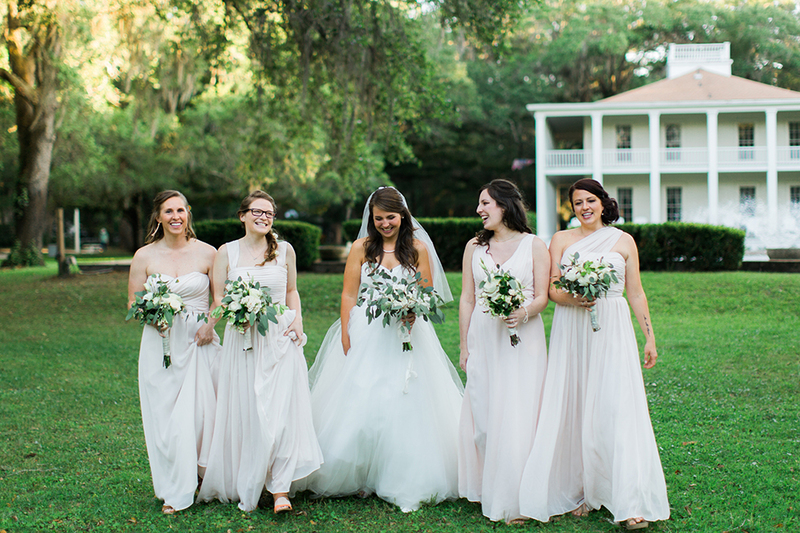 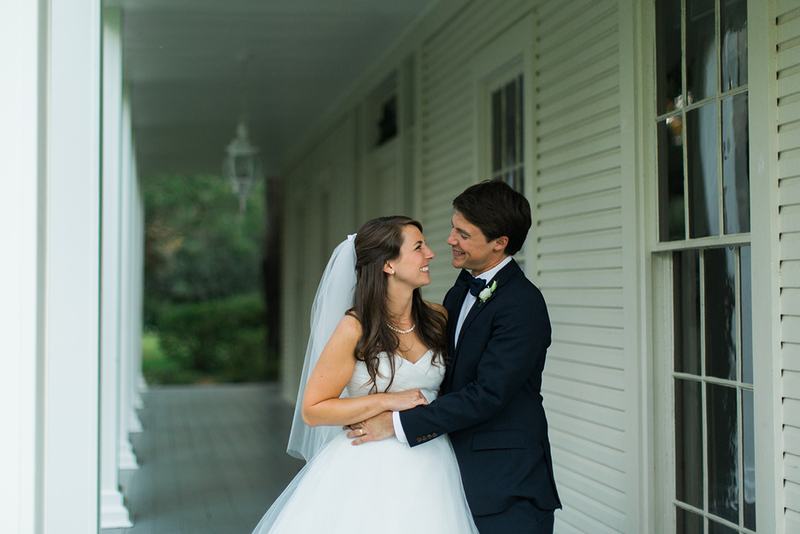 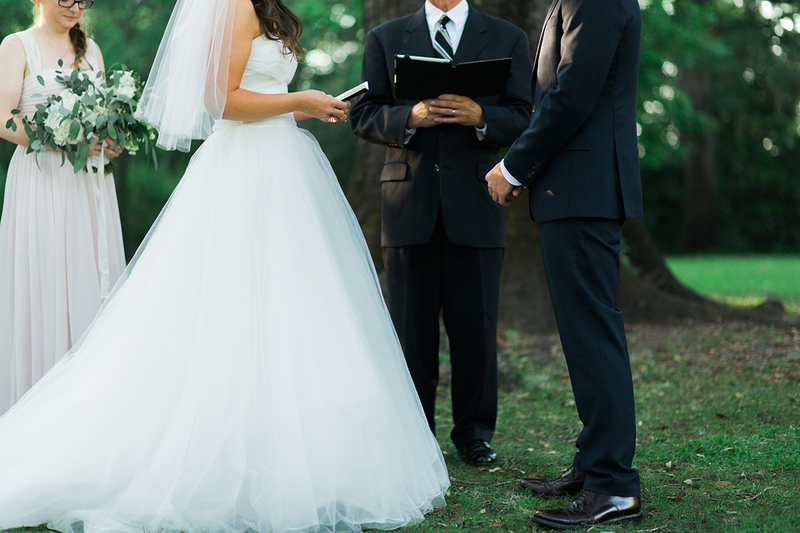 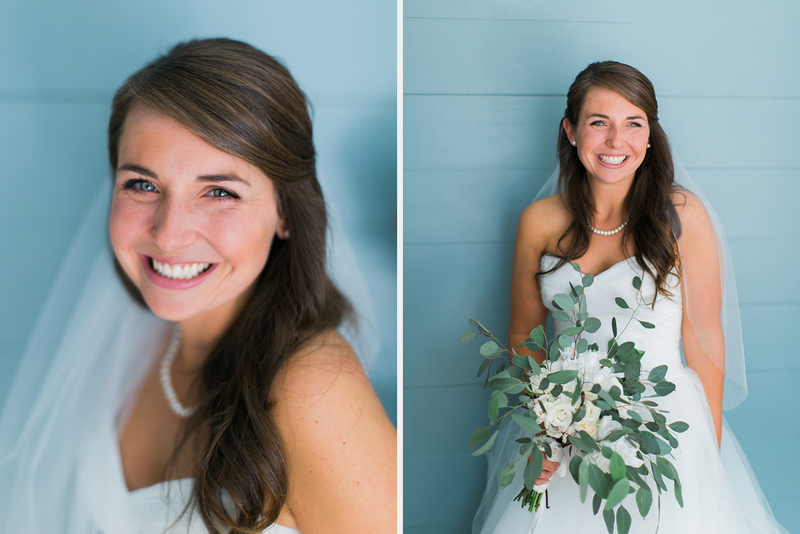 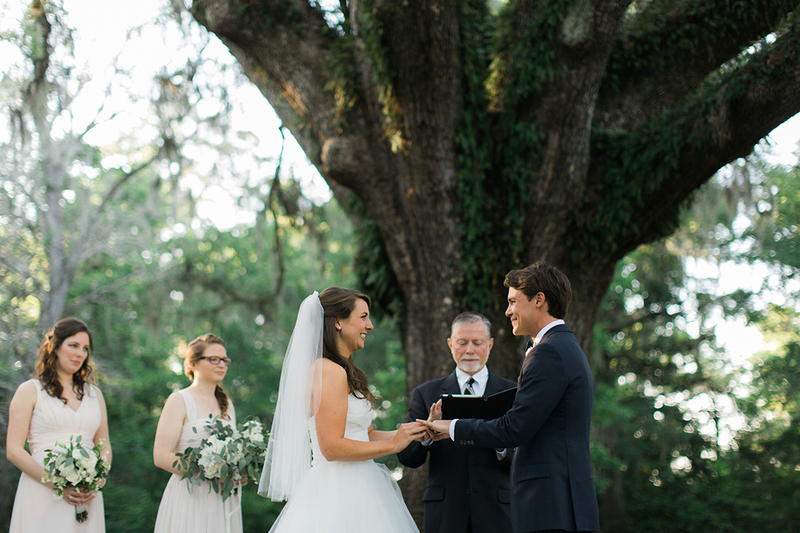 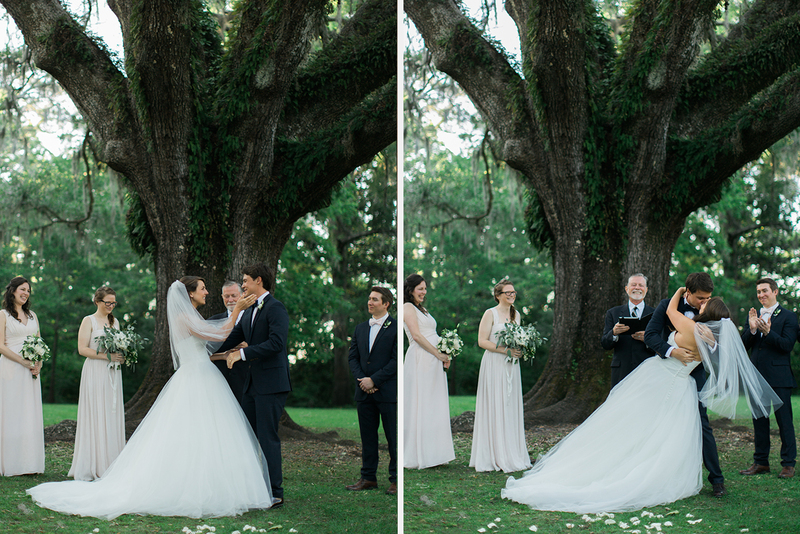 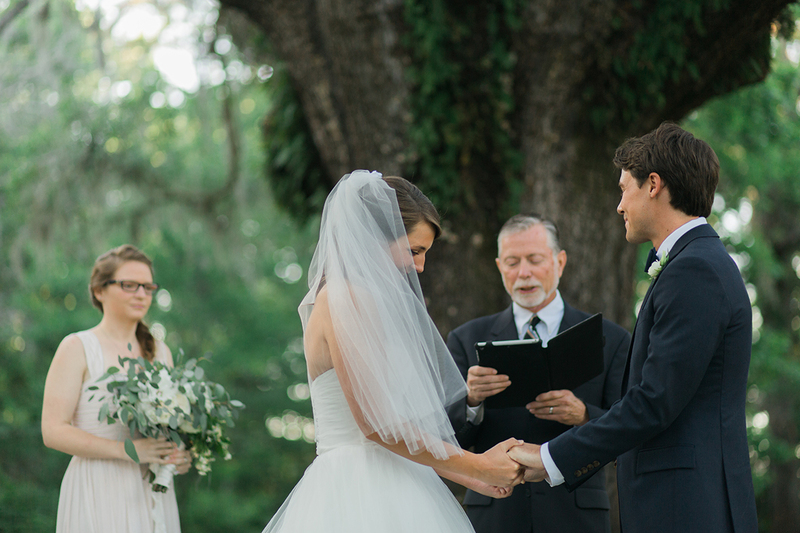 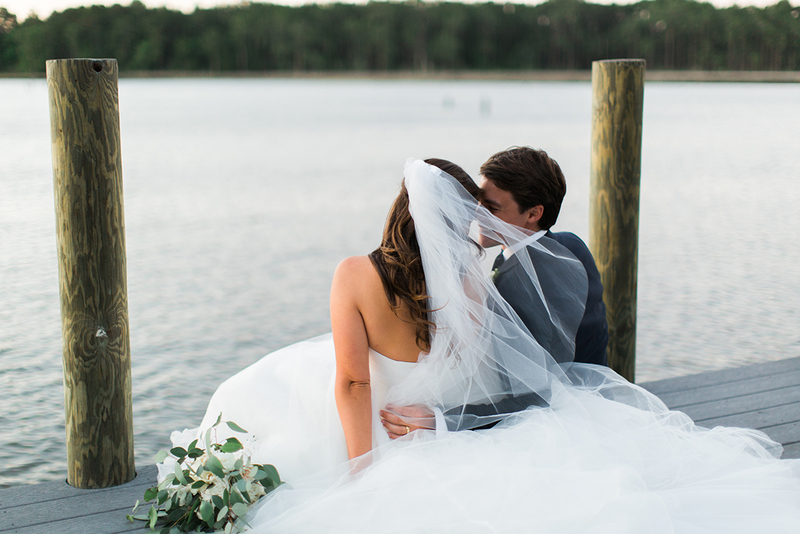 Daniel and Hannah’s wedding was a simple yet classic wedding. 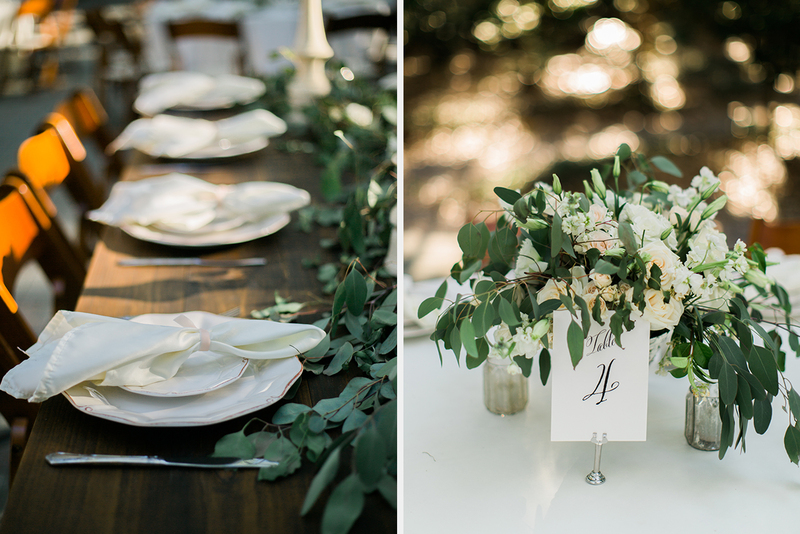 With help from close family and friends, they made simple details such as flowers and table settings something special. 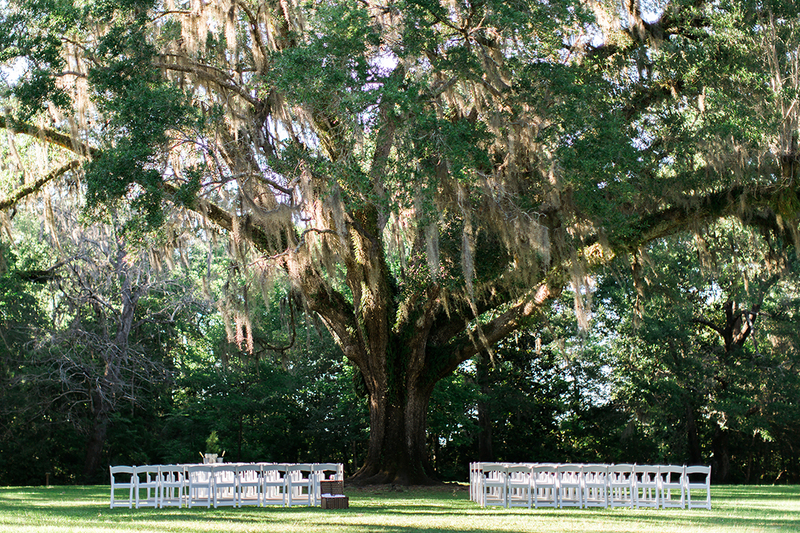 The Eden Gardens State Park plantation home in the background made for a classic southern feel. 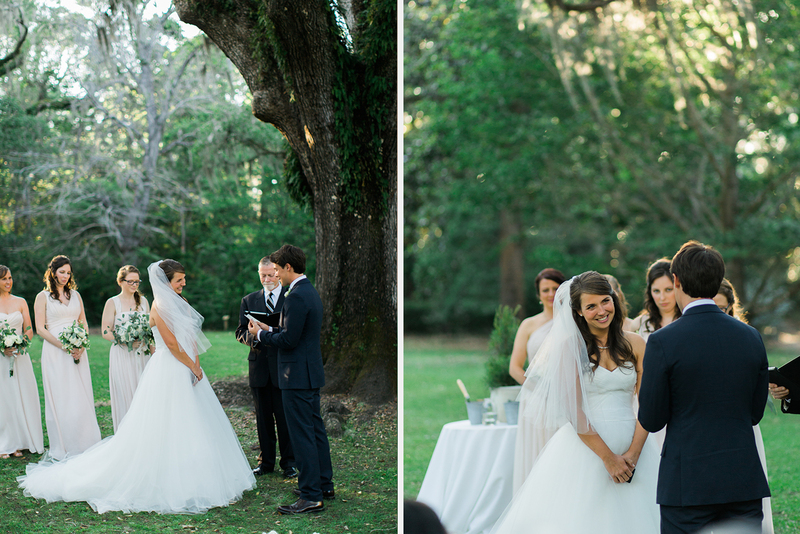 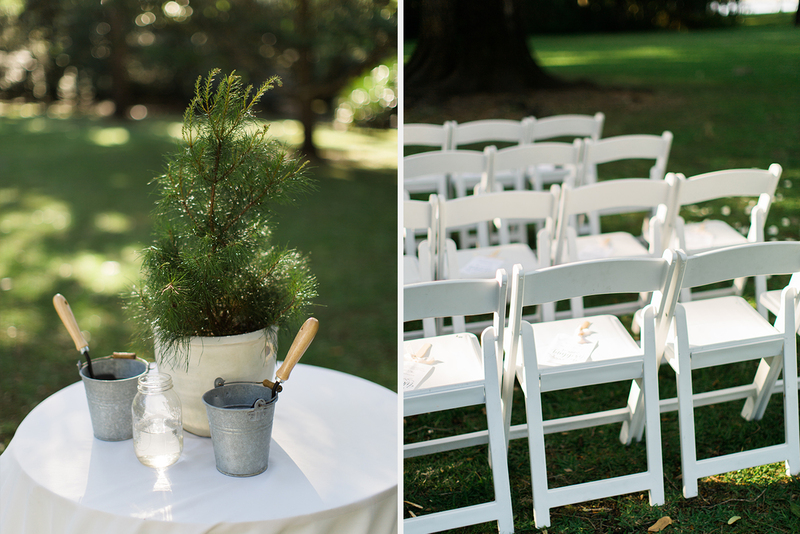 Saying their vows under the old-fashioned wedding tree with moss swaying in the wind made you feel as though you had traveled back in time. 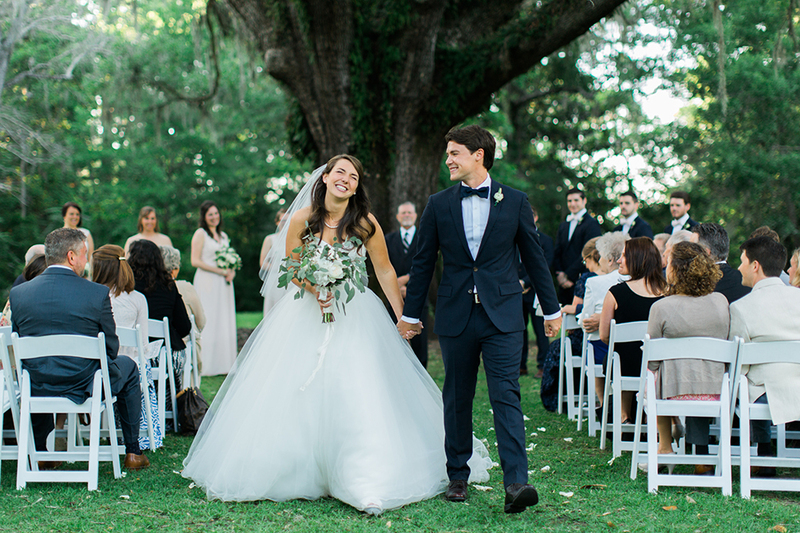 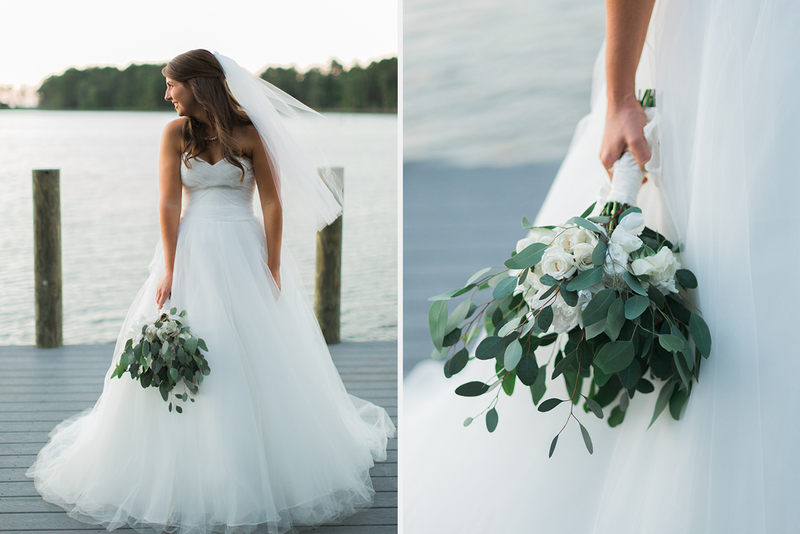 Hannah’s wedding dress was perfect for the wedding, with just the right amount of tulle to make her look whimsical and classic all at the same time. 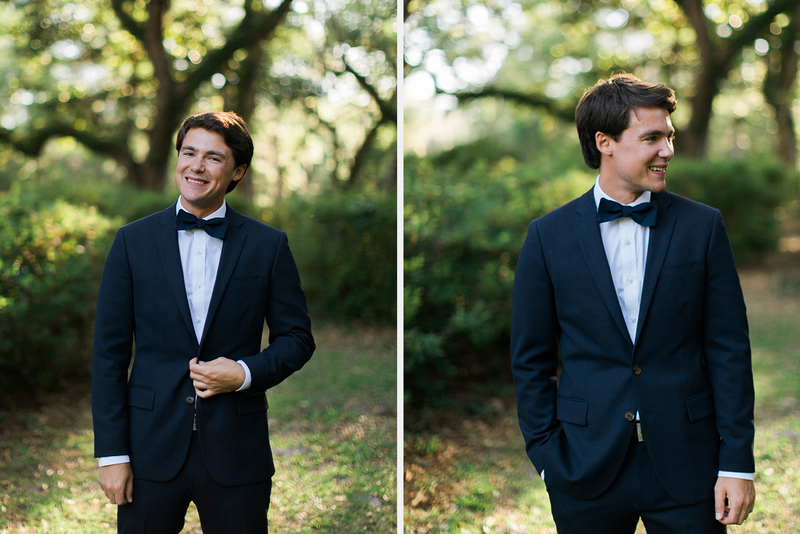 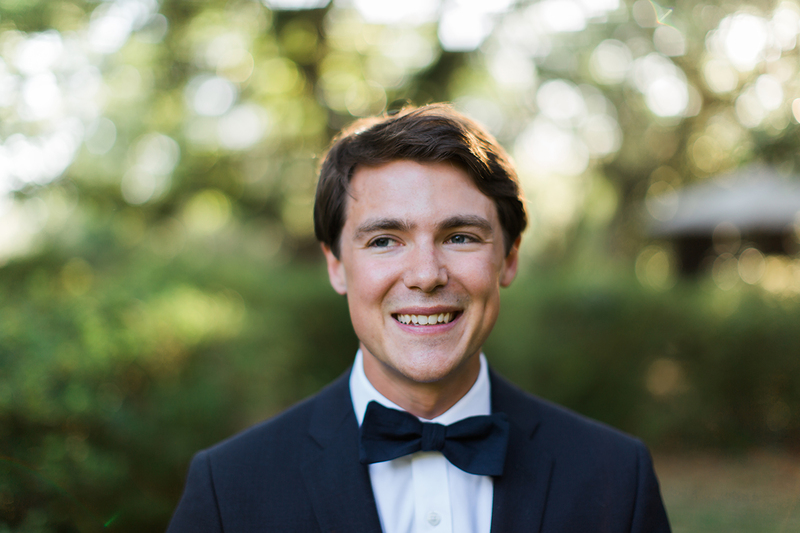 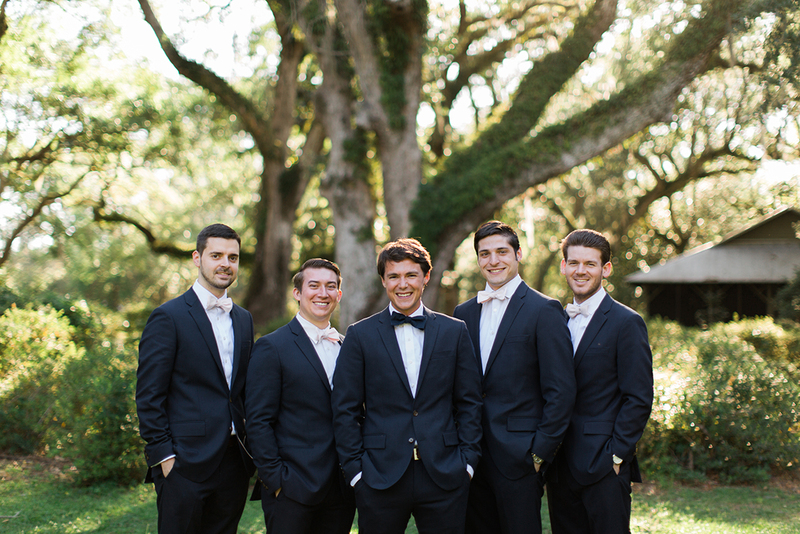 Daniel sported a nice navy blue suit with a bow tie to bring it all together. 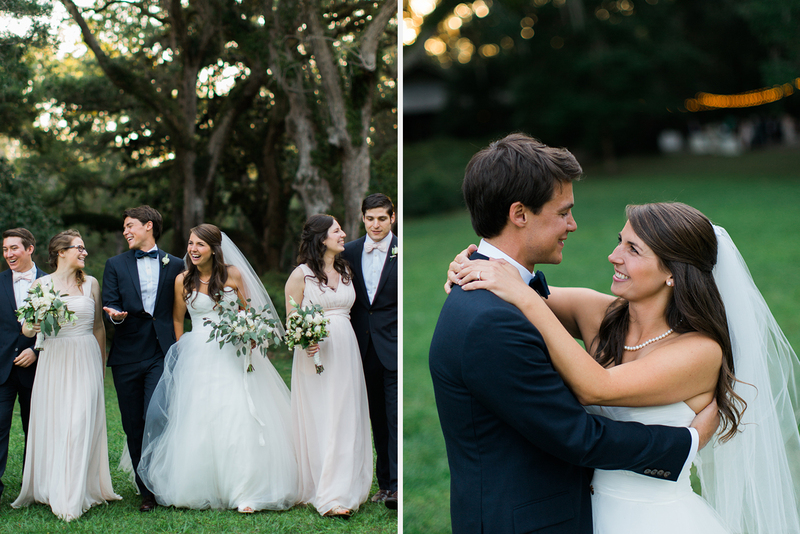 Surround by their close friends and family they tied the knot. 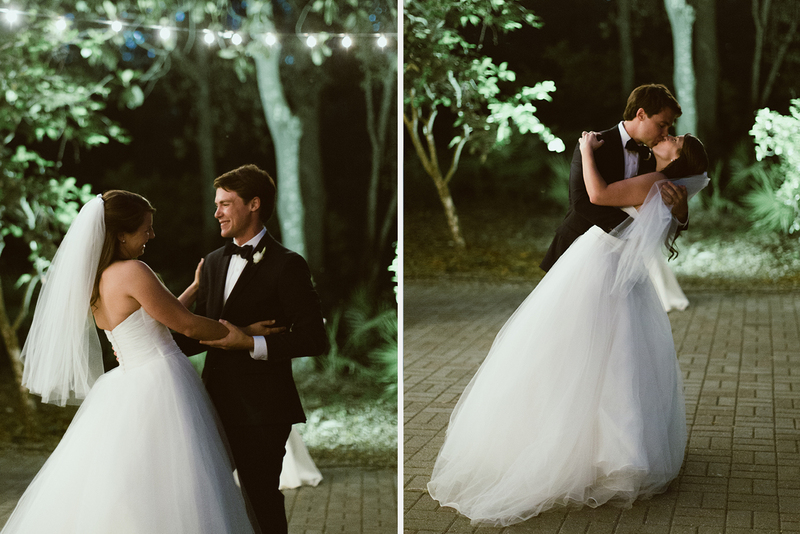 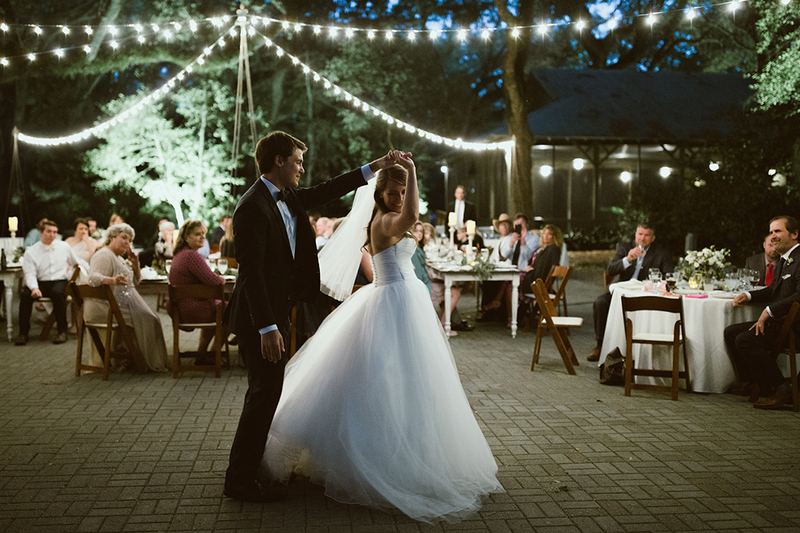 Afterwards, Daniel and Hannah had their reception under the mossy trees with cafe lighting to light the night as they danced their first dance together. 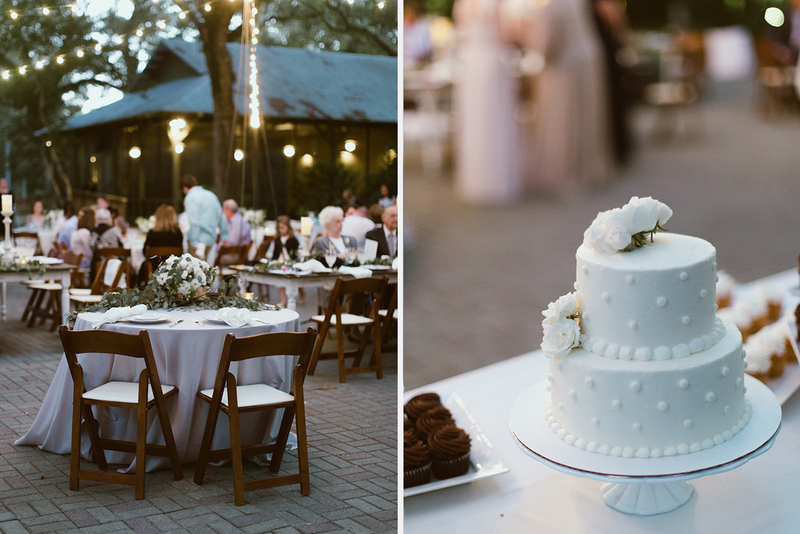 It was an intimate reception with only the special details to make it sparkle.